Roberto "The Grinch" Saldana of Lindsay to 56 years to life in prison for gang crimes, including murder. LINDSAY, Calif. (KFSN) -- According to the Tulare County District Attorney, Roberto "The Grinch" Saldana of Lindsay to 56 years to life in prison for gang crimes, including murder. On July 20, 2008, Saldana strangled and stabbed a perceived rival gang member in Lindsay after gang slurs were exchanged. Officials said he was found guilty of second-degree murder with the special allegation that the crime was committed for the benefit of a criminal street gang and that a deadly weapon was used. 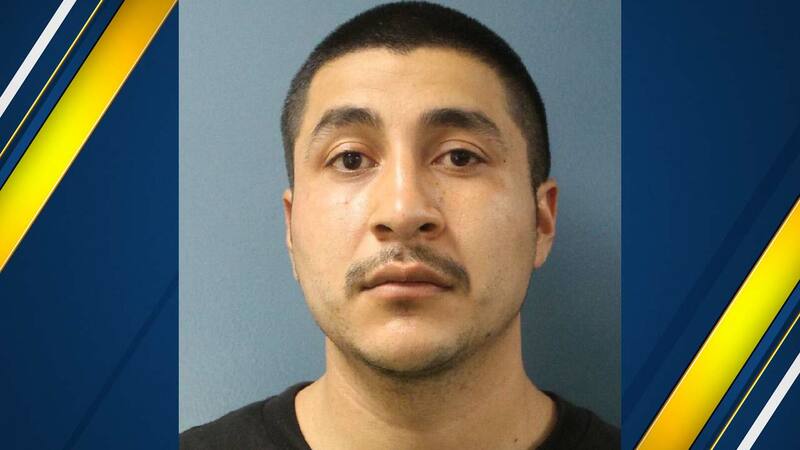 In August of 2015, officials said Saldana and other gang members were in route to commit a series of home invasion robberies in Visalia when they were arrested as part of Operation Red Sol. A California Department of Justice wiretap operation against Norteno gang members. Saldana was found guilty of conspiracy to commit home invasion robbery, criminal gang conspiracy to commit home invasion robbery, attempted home invasion robbery, and being a felon in possession of a firearm and ammunition. Also, on July 27, 2016, while in custody Saldana and other gang members attacked another inmate, beating and stabbing him multiple times. Saldana was found guilty of attempted premeditated murder with the special allegation that the crime was for the benefit of a criminal street gang and that a deadly weapon was used, criminal street gang conspiracy to commit murder, and assault with a deadly weapon with a gang, great bodily injury, and use of a deadly weapon special allegations. Officials said Saldana also has a prior felony conviction for possession of a sawed-off shotgun in 2013.